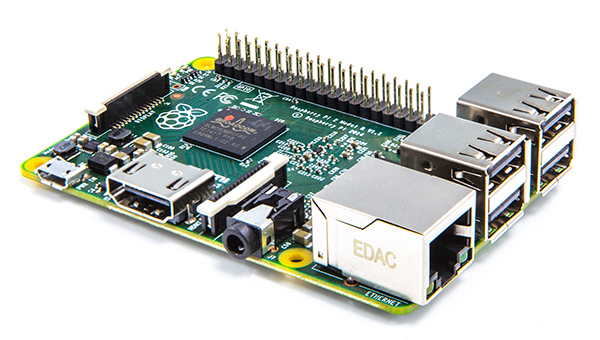 The Raspberry Pi is an excellent development board for projects that require a powerful processor or application software that is more advanced than just turning on a few LED’s and reading the time. Various operating systems are available for this board and enables users to run multiple programs, perform intense calculations or drive a complicated robot. Features like facial recognition, video streaming and GPS tracking can be used to build media servers, ip camera’s, smart robots, arcade gaming consoles, touch screen information kiosks and almost anything you can think of. This microcontroller motherboard is ideal for running one program at a time and performing repetitive tasks. Very little experience is needed to use the Arduino and it offers tons of features and integrations with other hardware components. 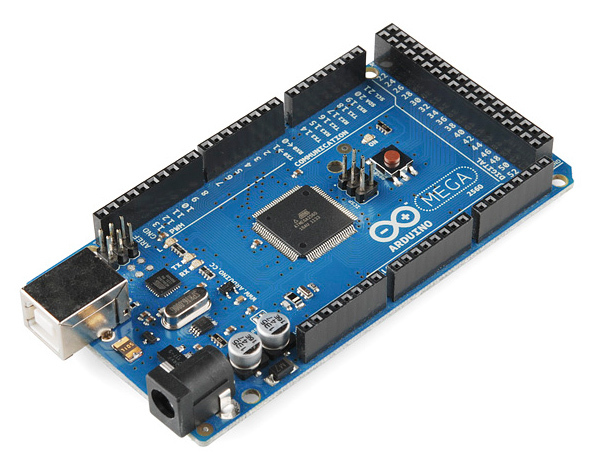 There are many varieties of Arduino boards available, each consisting of its own features and purposes. 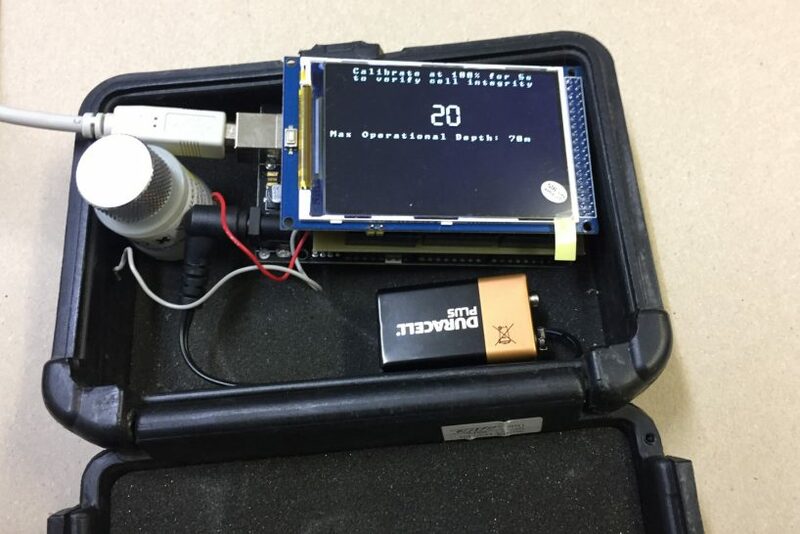 Simple projects such as opening or closing doors, sun trackers, oxygen analysers, temperature monitors, irrigation systems are some the examples that can be built with the Arduino. Take a peak below and watch some of the projects that we have built using IOT & Robotics development. 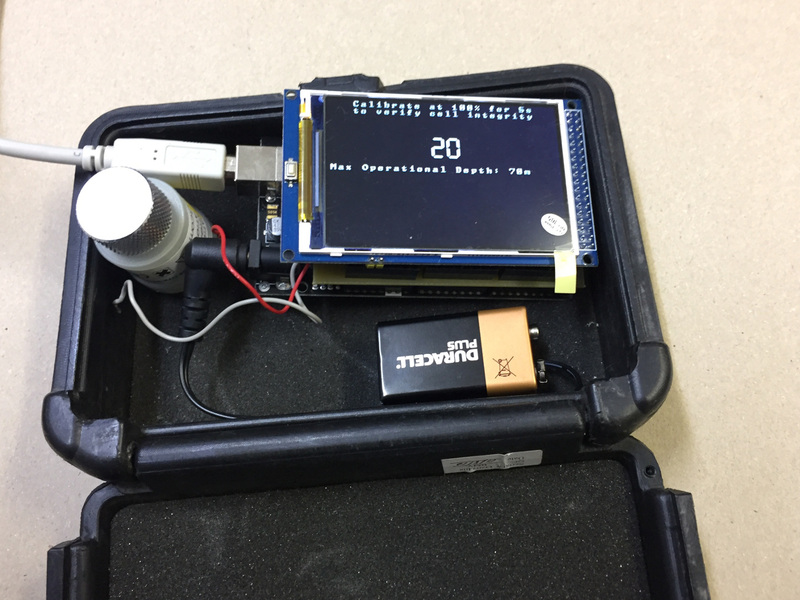 Both projects use the Arduino micro-controller and a custom circuit board to fit all the required components.